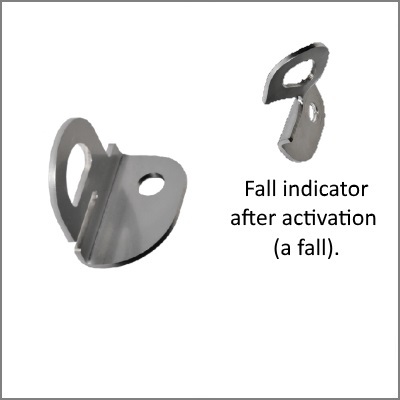 Temporary anchor points are used when no permanent fall protection system is available on the job site and a safe working environment must be created. 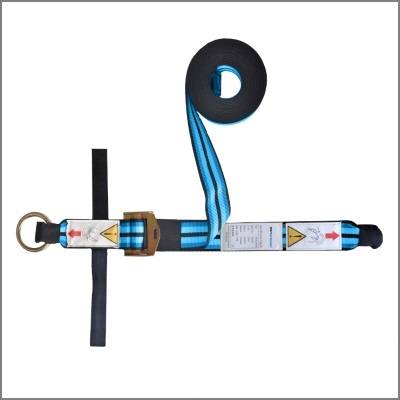 Attached to these anchor points we install the adjustable temporary lifelines. 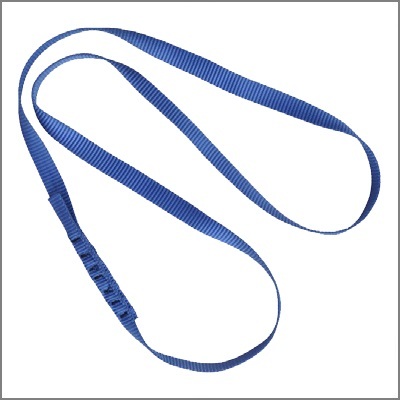 Mobile attachment point made of polyamide webbing. 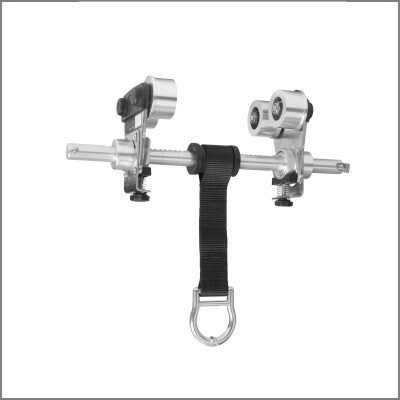 The steel sling is compatible with an XStop Retractable device for horizontal use. 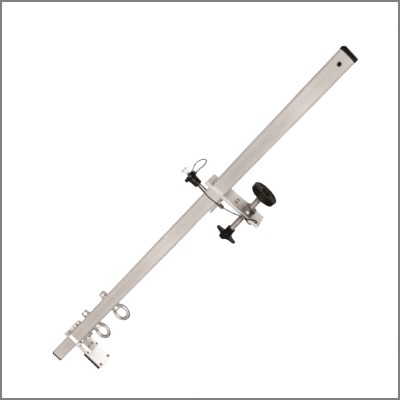 Allows the user to attach to various locations near the attachment point. 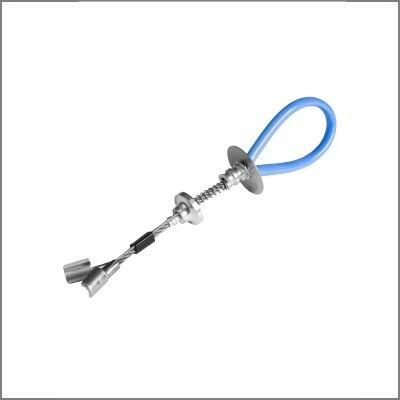 The Birds eye mini is a wall-mounted anchor and includes a visible fall indicator. 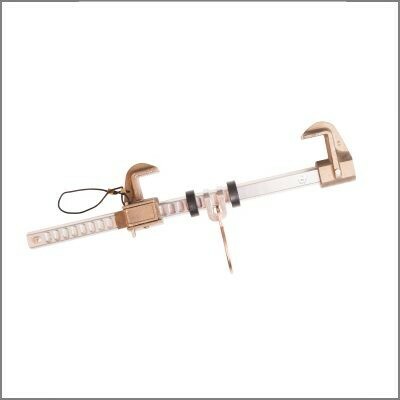 A mobile anchor point for a door or window opening. It can only be used on concrete structures and installed with a…. 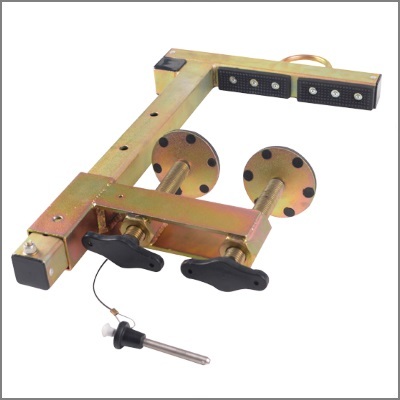 Aluminium beam anchor trolley to be used on a steel H beam. In some situations, the installation of a permanent lifeline system isn’t possible or necessary. In these situations, a temporary lifeline can be used. 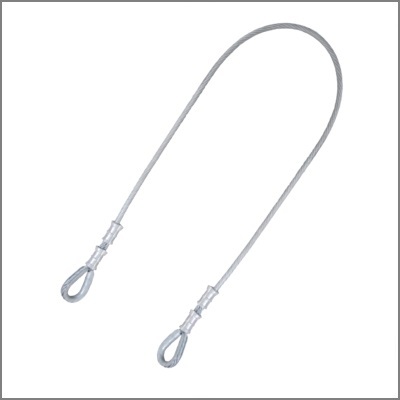 XSPlatforms offers adjustable temporary lifelines. 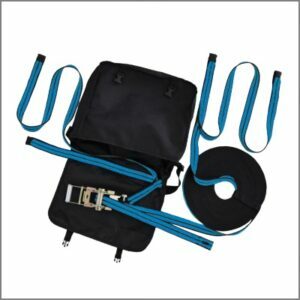 This adjustable temporary lifeline is suitable for two users and adjustable between 5 and 20 meters.